FROM CRIME on Galway city streets to violence in trenches of WWI, the dark side of human nature is explored by 30 Galway writers in a major new short story collection. 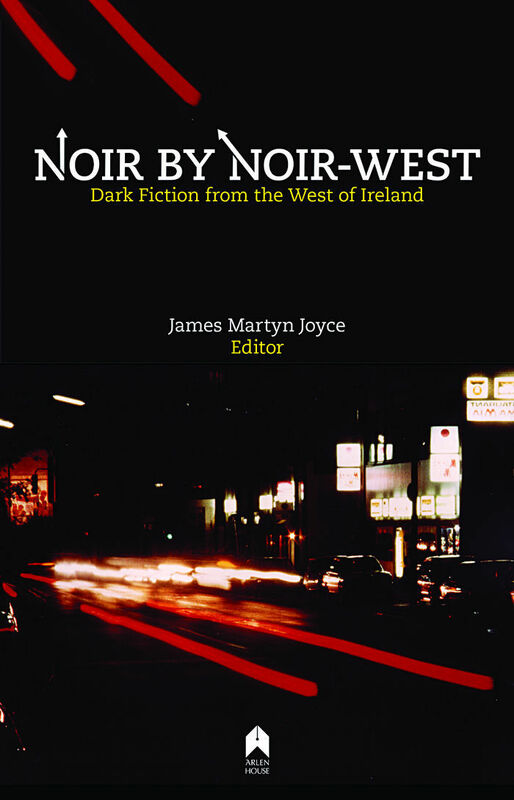 Noir By Noirwest - Dark Fiction From the West of Ireland, edited by James Martyn Joyce, and published by Arlen House, will be launched in The Kenny Gallery, Liosbán, on Tuesday April 8 at 6pm, as part of the Cúirt International Festival of Literature. aacclaimed crime writer Ken Bruen; short story writers Geraldine Mills, Séamus Scanlon, Mike McCormack, Susan Millar DuMars, and John Walsh; Aideen Henry; Alan McMonagle; Hugo Kelly; and the poet Kevin Higgins, writing in prose. Noir By Noirwest also contains new writers who are publishing for the first time, such as the Galway Advertiser arts editor Kernan Andrews; Des Kenny, of the Kenny Bookshop and Gallery; and Cristina Galvin. Kernan Andrews, Órfhlaith Foyle, Cristina Galvin and Des Kenny will read from their stories. Admission is free and all are welcome.